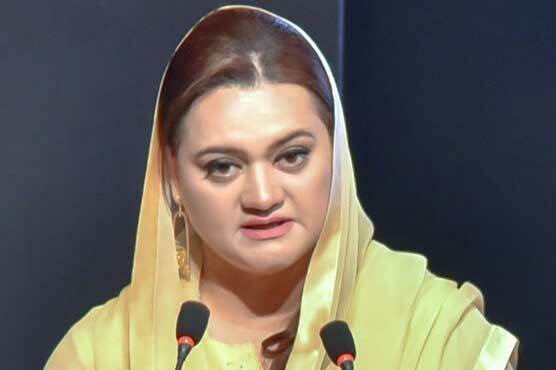 LAHORE, (DNA) – Spokes person of PML-N Maryam Aurangzeb while responding to earlier press conference of Information Minister Fawad Chaudhary said why they are not taking action if they have proves. Maryam said that government was repeating same allegation made on container, adding that people can’t be fooled by such narrative. 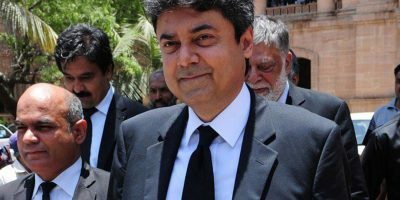 Maryam expressed that Fawad Ch must inform nation about PTI funding case, Jahangir Tareen ‘s case and Aleema Khan’s benami assets. Earlier, the spox of PML-N said that government had no answers to the questions of Muftah Ismail and Ishaq Dar. The incumbent government has realized its incompetency, she added. She said people will still question no matter you cut Ishaq Dar’s voice. 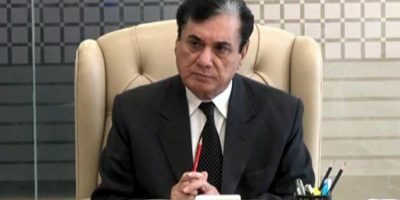 The leader of PML-N asserted that Imran Khan wants that no one should question his policies including Aleema Khan’s theft and tareen’s money laundering. She questioned that how the government will hide the ditches of Peshawar BRT project. Growth rate is reduced to half, inflation has risen 3 times, she said. 10 million jobs and 5 million houses announced by PM Imran Khan still awaiting its implementation. Federal Minister for Information and Broadcasting Fawad Chaudhry on Sunday said that mysterious financial transactions have been found in 1990. Addressing a news conference along with Minister of State for Revenue Hammad Azhar and Special Assistant to Prime Minister on Accountability Shahzad Akbar in Islamabad on Sunday, he said that it was found that former prime minister and Pakistan Muslim League-Nawaz (PML-N) supremo Nawaz Sharif was owner of Hudabiya Paper Mill.